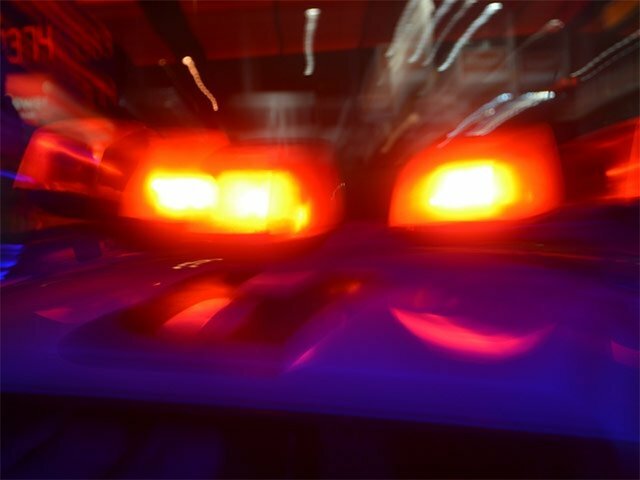 A cyclist has been stabbed while riding along the M4 northbound, near the Riverside bridge in Durban this morning. While the circumstances surrounding the incident are unknown at this stage, it is understood that the man, who is in his 60s, had been riding in a group when he was attacked just after 5am. Rescue Care's Garrith Jamieson says he was stabbed in the upper body. "He was shaken up and quite shocked. He had sustained moderate injuries and was stabilised on scene. He decided to privately proceed to a nearby hospital," Jamieson said.